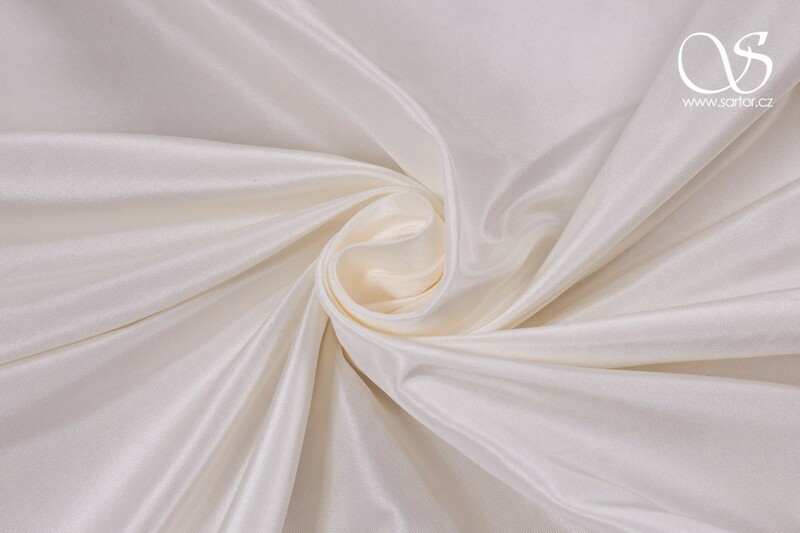 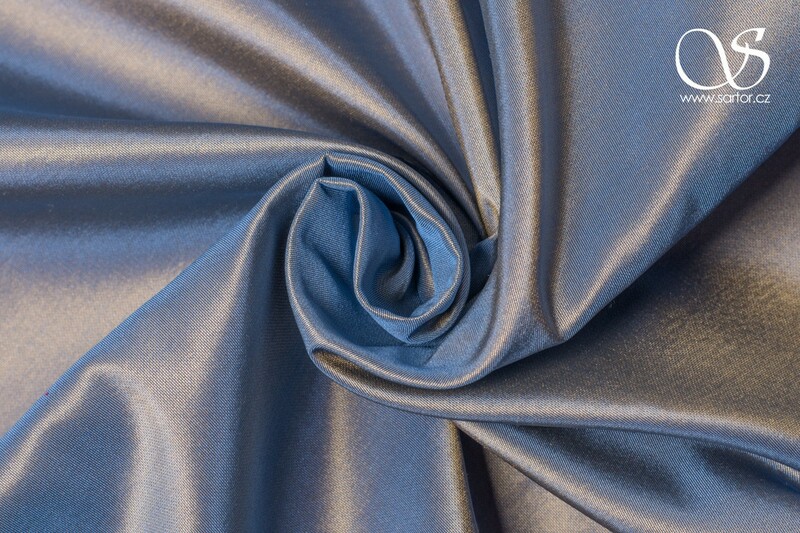 Taffeta is one of the most luxurious silk materials. 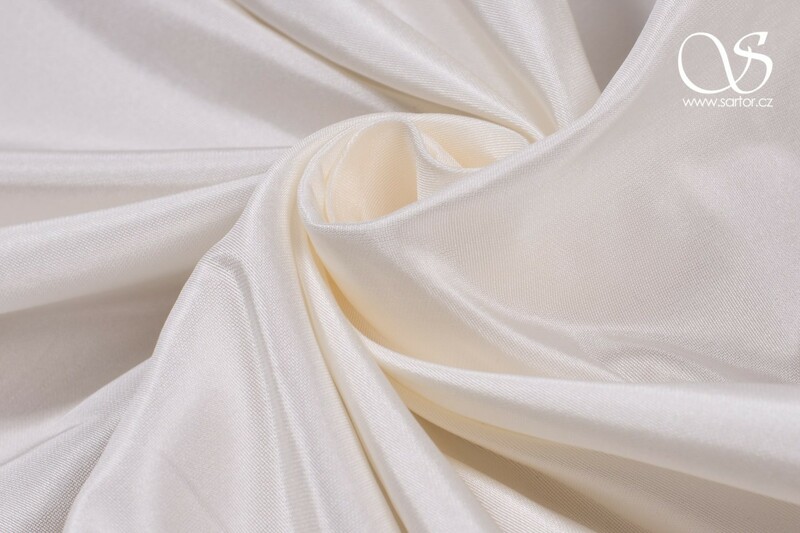 It resembles to dupioni, but is absolutely smooth and densely woven, it also has a higher luster. 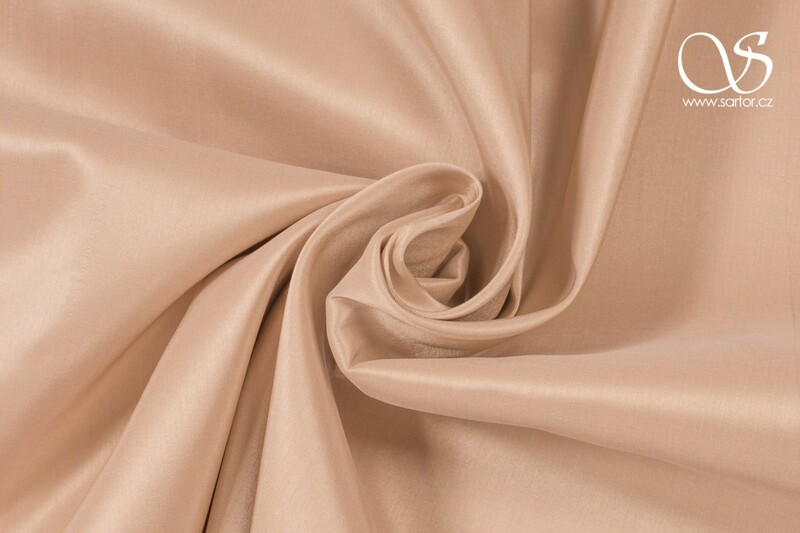 Taft is a smooth, very tightly woven fabric with a matte sheen and it is characterized by its specific rustling. 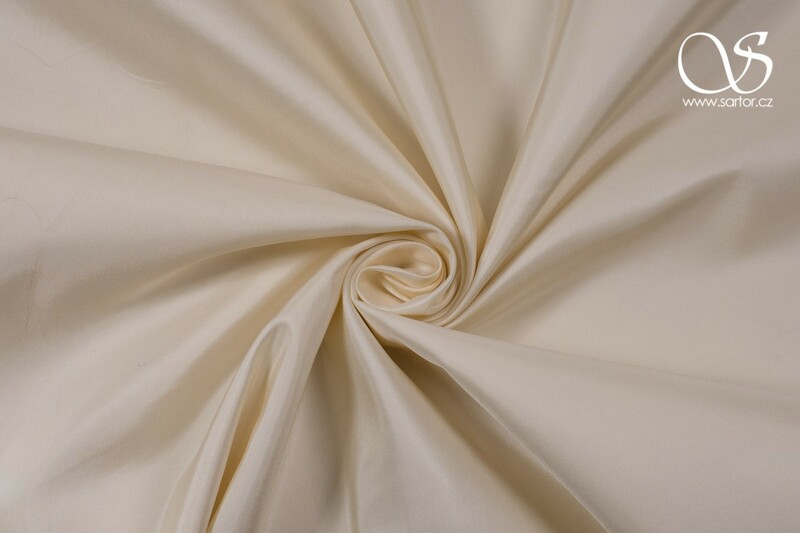 Silk taffeta keeps its shape very well, and therefore is most suitable for richly draped and pleated skirt.